Garden Memorial offer you the opportunity to memorialize your loved one at home. 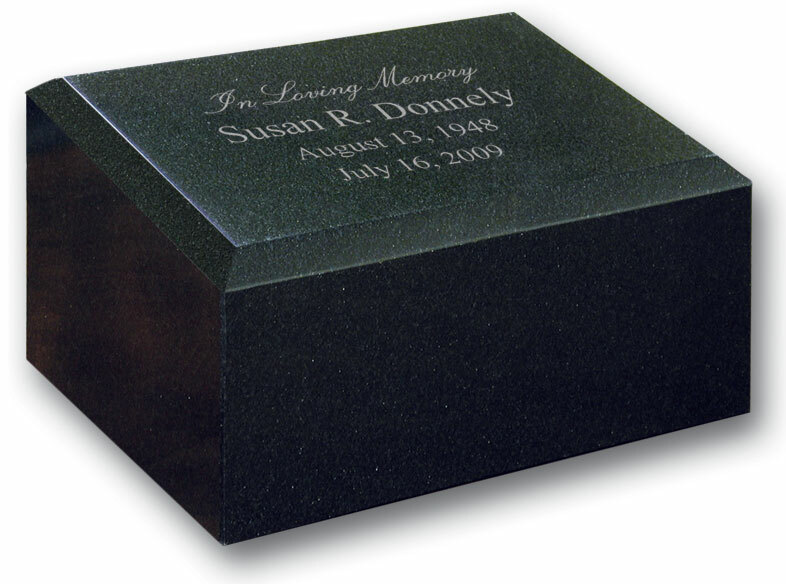 All of our garden memorial can be personalized with a small plaque as a special tribute. 8Hx15.5Wx15.5D Garden memorial offer you the opportunity to memorializal your loved one at home. all of our garden memorials can be personalized with a small plaque as a special tribute. 31h x 12w x 12d Garden Memorial offer you the opportunity to memorialize your loved one at home. Hand-crafted from a single block of solid granite.